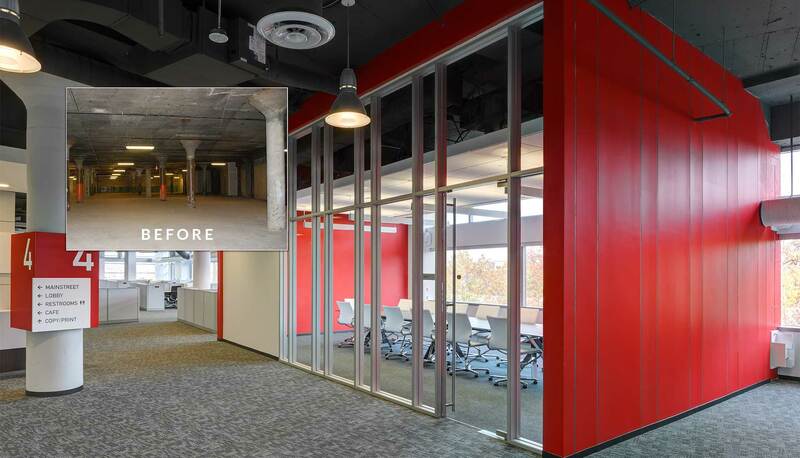 The nationally recognized redevelopment of 200 Eye Street transformed a vacant industrial property—once home to the printing operations of The Washington Star and The Washington Post—into a 325,000 square foot world-class office property. StonebridgeCarras directed this public/private partnership for the District of Columbia Department of General Services, creating an innovative financing structure that enabled the District to purchase the existing warehouse, enter into a long-term ground lease, and lease back for the fully improved building. The property was the District’s first project to achieve both LEED® Platinum for Core & Shell and LEED Platinum for Commercial Interiors. The project was an ambitious modernization and adaptive reuse of a deteriorating industrial building converted into flexible Class A offices with underground parking. 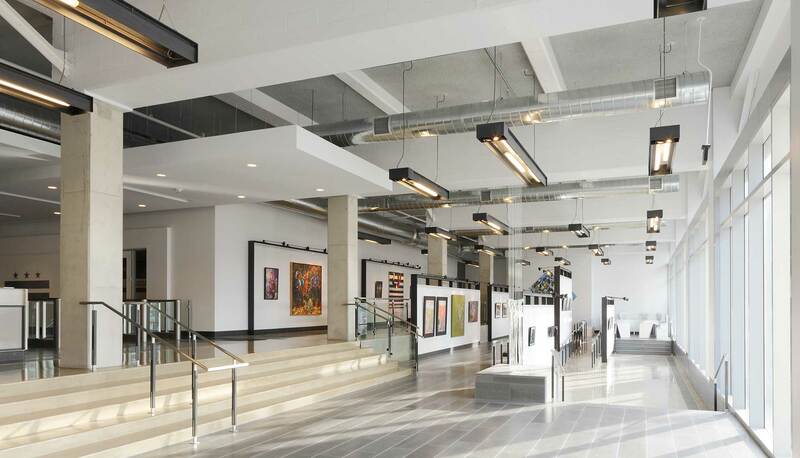 The renovation also relocated the main entrance and converted the loading dock into a creative gallery space that showcases the District’s art collection and serves as a vibrant streetscape amenity overlooking Canal Park. 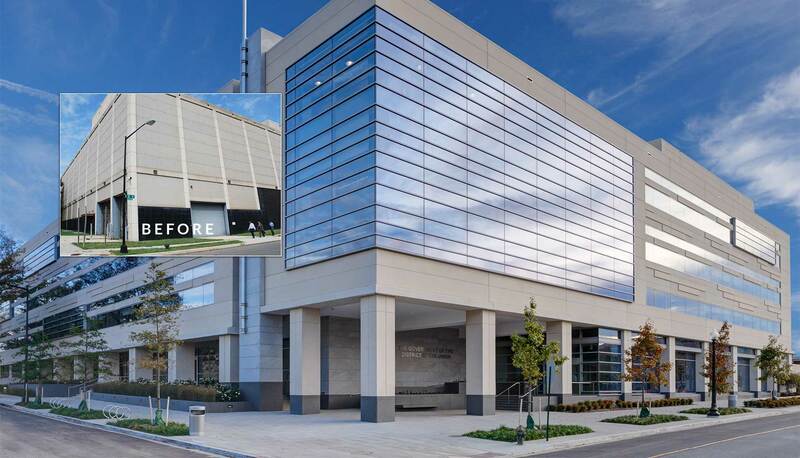 This breakthrough project has served as a catalyst for community revitalization and earned NAIOP’s National Sustainable Development Award and the U.S. Green Building Council’s National Capital Region Award of Excellence.